When you live in a high conflict, unpredictable or chaotic situation, it’s not surprising that you’re tense, worried, and “walking on eggshells”. 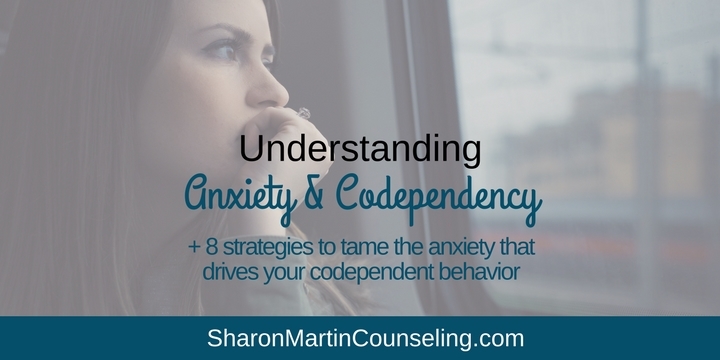 Understandably, many codependents suffer from anxiety. And even if you no longer live in a tense environment, codependency is usually born from trauma which can contribute to generalized anxiety disorder, post-traumatic stress disorder, or other anxiety disorders. Anxiety disorders, according to the Diagnostic and Statistical Manual 5 (American Psychiatric Association, page 189), involve a high level of fear and/or anticipation of a future fear or threat. Anxiety can also include panic attacks, specific fears, flashbacks, an over-reactive startle response, hypervigilance, compulsions, or uncontrollable fears of judgment or embarrassing yourself in social situations. If you’re experiencing anxiety symptoms that get in the way of your normal activities or quality of life, please consult your doctor or mental health professional for an assessment. Codependents feel like they have a lot to worry about because they’re drawn to people who are struggling, causing harm to themselves or others, making poor choices, and have poor self-regulation (the ability to manage one’s emotions and behaviors). Out of love and compassion, you, and all codependents, spend a lot of time and energy trying to rescue, change, and solve other people’s problems. But since you can’t make other people change or fix their problems, you end up feeling powerless and worrying ensues. Worrying, of course, isn’t helpful. It doesn’t help you solve problems. Ruminating or thinking about the same thing over and over again doesn’t bring any clarity or solutions; it just leaves you stuck. 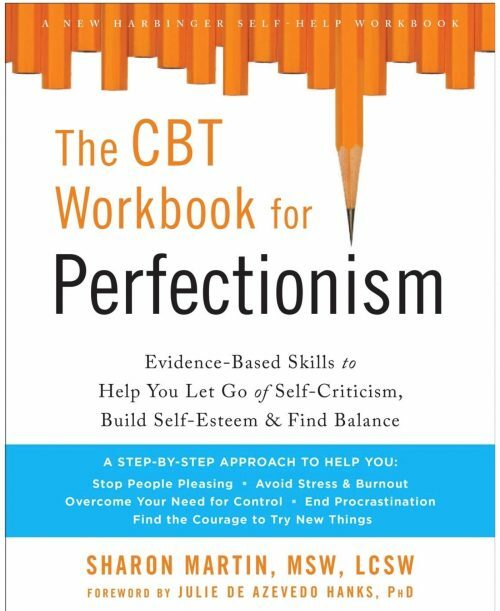 Denial, enabling, controlling, and perfectionism are all hallmarks of codependency. These behaviors and traits are ways that you try to manage your anxiety. And even though they aren’t effective or healthy, it helps to understand that they are attempts to cope. For example, when you drive your drunken wife home, this enabling behavior is an effort to protect her. But enabling is also an effort to manage your own anxiety and worry about the situation. So when you enable, you’re also trying to comfort yourself and feel safe in a very scary and out of control situation. Anxiety can be easily activated when you’re living in an unpredictable situation and you’re feeling helpless. It doesn’t work to simply tell people to stop worrying or start setting boundaries. When you start making changes like these, your anxiety and worry will probably increase and you’re temporarily going to feel worse. If you think that anxiety and worry fuel your enabling, getting help to manage your anxiety may be necessary in order to get unstuck from this pattern of behavior. Professional treatment through psychotherapy and/or medication is very effective for many. You can also try a variety of self-help strategies for managing anxiety. Meditation can help you slow down, stay present-focused, and quiet your overactive mind. There are tons of free apps such as Calm and Insight Timer that can make meditation convenient and easy. It’s normal to want to push your anxiety away, but denying it and trying to pretend you’re not anxious doesn’t work. It’s helpful to acknowledge that you’re anxious by simply saying to yourself, “I’m feeling anxious right now. I know that this feeling will pass and that I can cope with it.” Consider reading DARE: The New Way to End Anxiety and Stop Panic Attacks*. Physical activity and exercise can reduce the stress hormones in your brain and release endorphins, which are like natural painkillers according to Calm Clinic. Try adding regular exercise to your routine and identify some physical activities (such as yoga poses or dancing) that you can do when you’re feeling especially stressed or worried. Consider reading 8 Keys to Mental Health Through Exercise* for more information. Journaling can also be a helpful tool for processing your thoughts and feelings and providing a “holding place” for your worries and uncomfortable feelings. Grounding is a simple mindfulness practice that can help you stop worrying and focus on what’s right in front of you. Breathing exercises are calming because when you slow down your breathing, you take more oxygen into your body and slow your heart rate. When you’re anxious your breathing is often shallow and quick. Focusing on counting slow, deep breaths also serves as a basic mindfulness exercise that takes your mind off your fear and worries and puts it onto your breathing. Visualize yourself calm and relaxed. Close your eyes and relax your muscles. Imagine yourself in a calm, peaceful, safe place. Imagine every detail of this place. If you’re at the beach notice how warm the sun feels on your back, the roughness of the sand, the cool breeze, and salty, cold water lapping at your toes. You hear the seagulls squawking in the distance. You sink back into your lounge chair. You pull out your favorite book and start reading. You’re completely relaxed and at peace. There’s nothing to worry about. You breathe slowly and enjoy this moment. As you open your eyes, your muscles are loose, you feel light, calm, and capable. A guided visualization like this is a mini vacation for your mind. 8. Focus on what you can change. Consciously spend your time solving your own problems; this will help you feel empowered and in control. 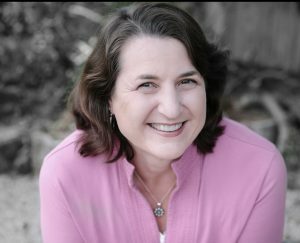 Putting some of these strategies into your anxiety reduction “toolbox” can help you to feel better overall and using them specifically when you’re feeling overwhelmed and out of control, can help you reduce your enabling, controlling, and perfectionist behaviors and find healthier ways to soothe and calm yourself. Adapted from the book Navigating the Codependency Maze ©2017 Sharon Martin. All rights reserved. *Affiliate links: We earn a small commission if you purchase through our link. Your purchase price does not increase.